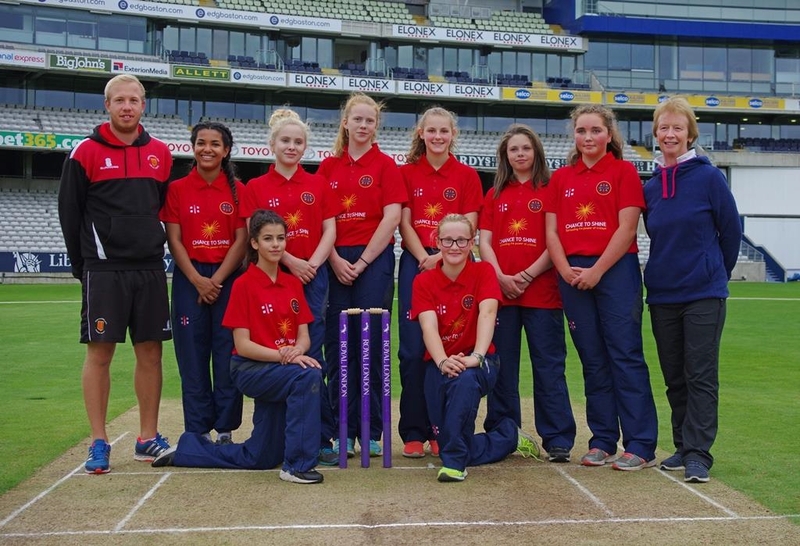 The girls’ cricket team earned the opportunity to compete in the national finals of the Chance to Compete U13 softball competition at Edgbaston. The girls finished in third place in the national competition, losing in a close semi-final to South Dartmoor. They made sure of third spot in the play-off against Charlton. Among the many highlights of the day was Lizzie Scott stopping the ball on the boundary and throwing it back onto the pitch, as she stepped over the rope, for teammate Ellie Tiffin to pick the ball up and run out her opponent, with a fantastic direct hit! The experience rounded off a great journey for the girls who have impressed for the second year running.